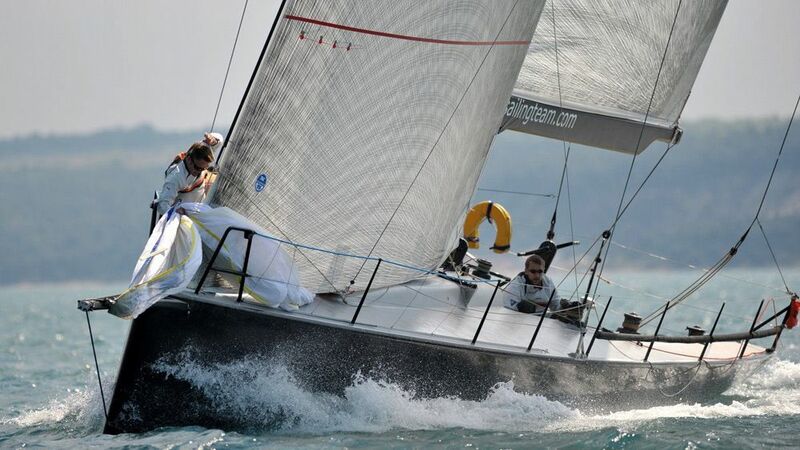 Racer Yachts | About Us. Selling your Yacht! Yacht Purchase and Yacht Charters. Selling a yacht can be a complex process that requires knowledge and involvement. We have all that is needed to achieve successful results. We offer proven strategies to place a boat within different channels to the potential buyers. If you decide to sell your yacht on this site we will produce a brochure of your yacht and will be presented on this website and all the websites we make use of, which is reaching thousands of relevant customers. Besides that we amplify the advertisement of your yacht with search engine optimalisation through the most viewed online sources of information for people interested in buying yachts. We also represent your boat at important boat shows both national and international. 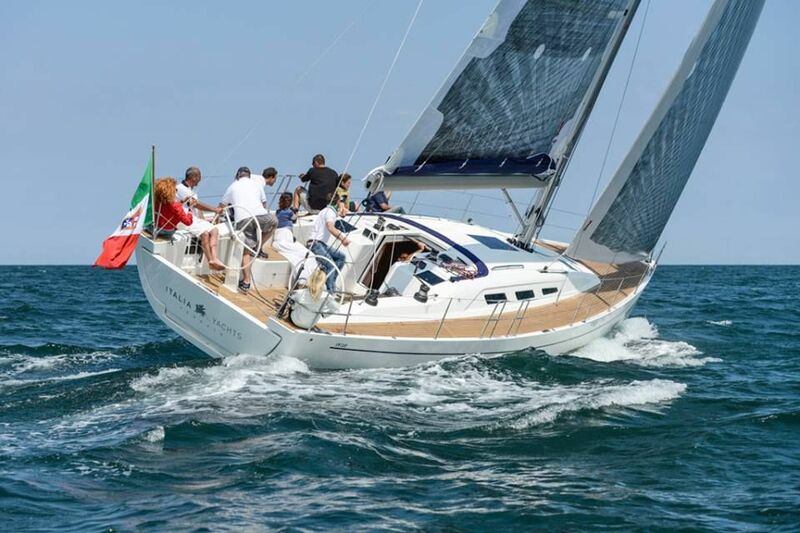 We offer high quality performance yachts: cruisers and racers. If you cannot find what you are looking for we can help you find your yacht. Via our network we have contact with divers sources: yachts that might be for sale but not on the market yet. If we find a yacht that suits you demands, we will supply you with all information and history of the yacht and can arrange a visit for inspection. If you like to proceed to purchase the boat we can supply you with a list of surveyors in order to obtain extra certainty on the yacht’s condition. After the inspection we can support you during negotiations, assessment of the sales contract and with every other conceivable financial, legal or tax issue. 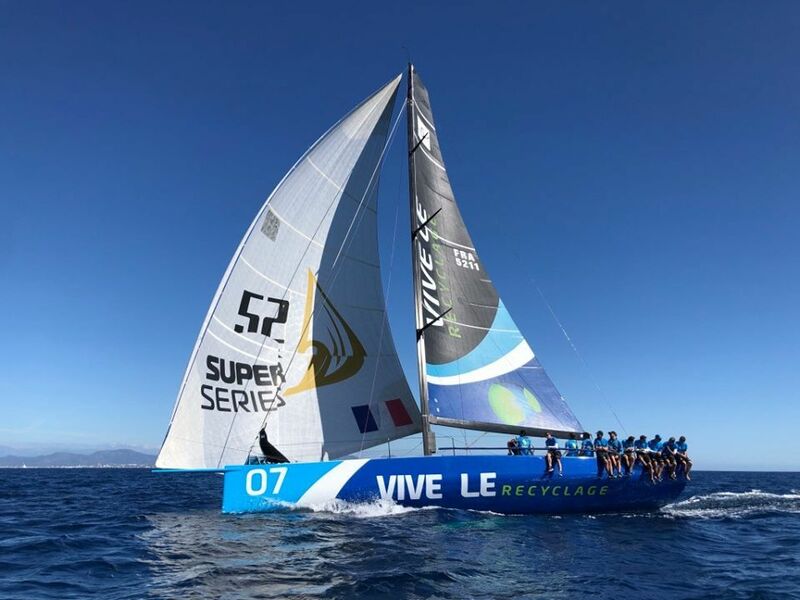 We offer the unique opportunity to race exciting regattas in the Caribbean and Europe such as Les Voile de St Barths, Heineken Regatta, Cowes Week and Copa del Rey on Racing Yachts, such as a TP52 or Swan 42 Race. Whether you have race experience or not, all our welcome to join us; to experience the excitement of inshore regattas or the adventure of offshore racing. We love racing and have a qualified crew to obtain results. You’ll be a fully active part of the crew, learning and contributing to the results. Before a regatta we schedule 2 training days to learn you the subtleties of perfect sail trim, starting tactics, accelerating and stalling, Upwind and downwind tactics, Rounding marks, Sail and mast shape and control, etc.